KABUL -- Jalaluddin Haqqani, the founder of the eponymous Haqqani Network terrorist group, has died after a long illness, the Afghan Taliban announced Tuesday (September 4). Jalaluddin was a key figure in entrenching jihad in the conflict-ridden region of Afghanistan and Pakistan over the past 40 years. His group, the Haqqani Network, is known for its heavy use of suicide bombers against Afghan civilians, security forces and US-led NATO troops. Washington has long pressured Islamabad to crack down on militant groups, placing a top priority on the Haqqani Network. Islamabad has repeatedly denied accusations of supporting the group. Jalaluddin, thought to be in his 70s or 80s, is believed to have been born in the Loya Paktia region of eastern Afghanistan before migrating to Pakistan's tribal areas. He first gained prominence as a mujahideen commander fighting the Soviet occupation of Afghanistan in the 1980s. Over several decades, the media-friendly Jalaluddin used his Arabic language skills to cultivate and foster closer ties with Arab terrorist leaders, including former al-Qaeda chief Osama bin Laden. 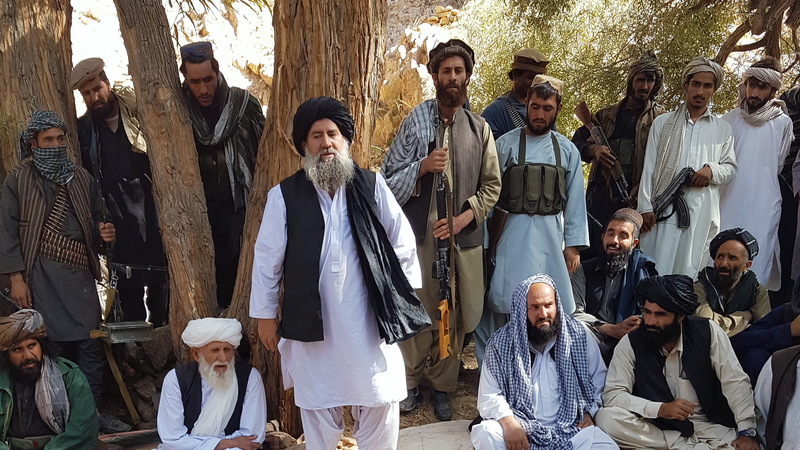 During the Taliban regime in 1996, he became a minister of tribal affairs -- one of few major mujahideen leaders to join the regime -- and was close to the Taliban's late founder, Mullah Mohammad Omar. But after the US-led coalition ousted the Taliban regime in 2001, Jalaluddin pulled back from the public eye, making only a handful of appearances in later years as the fearsome reputation of the Haqqani Network began to grow. The group, designated a foreign terrorist organisation by the United States in 2012, has been blamed for staging spectacular attacks across Afghanistan and is one of the most ruthless militant groups operating in the region. Analysts have long suspected the Haqqani Network of being behind some high-profile attacks in Kabul that the "Islamic State of Iraq and Syria" (ISIS) claimed in recent years. Among many spectacular assaults, the Haqqani Network is accused of killing about 150 people in the heart of Kabul with a massive truck bomb in May 2017 -- though Jalaluddin's son Sirajuddin later denied the accusation in a rare audio message. 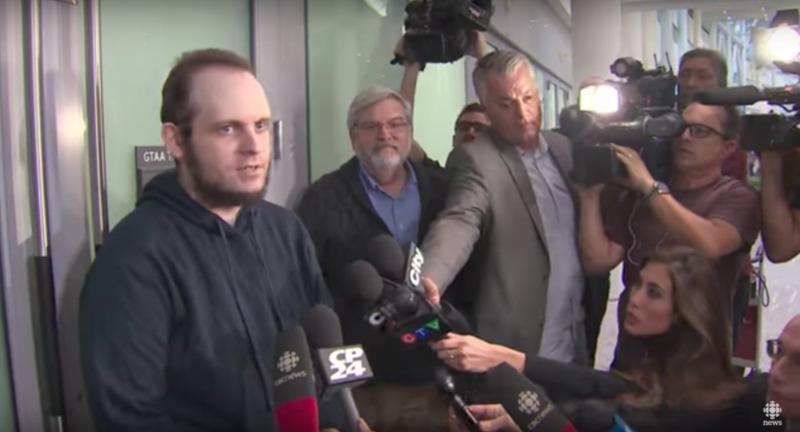 The network has been accused of assassinating top Afghan officials and holding kidnapped Westerners for ransom, including Canadian Joshua Boyle, his American wife, Caitlan Coleman, and their three children, who were released last year. Jalaluddin had reportedly been bedridden for years and had already passed the leadership to Sirajuddin, who is also the Afghan Taliban's deputy leader. His network operated out of its stronghold in the Miranshah area of North Waziristan, with group fighters frequently crossing the border and spilling over into eastern Afghanistan. Rumours of his death have circulated before, including widespread reports in 2015 that he died in 2014, though this is the first time the Taliban and his family have confirmed it. In response to the announcement of Jalaluddin's death, Tahir Khan, a senior Islamabad-based journalist, tweeted: "[the]Taliban confirm [the] death of fomr [former] Mujahideen leader Jalaluddin Haqqani. He hd [had] died n [in] 2014 bt [but] Taliban & his family hd [had] kept it secret until Sept.4. Taliban sources hd [had] earlier confirmed [Jalaluddin] Haqqani ws [was] injured n an air raid near the Pak-Afghan border." The timing of the Taliban announcement of Jalaluddin's death is also striking, raising important questions about Taliban intentions ahead of US Secretary of State Mike Pompeo's planned visit to Islamabad on Wednesday (September 5). The announcement might be meant to "distract public attention from Pompeo's visit", University of Peshawar political scientist Syed Hussain Shaheed Soherwordi told Pakistan Forward. The Taliban have used similar tactics in the past. In July 2015, the group announced the death of their supreme leader, Mullah Omar, but it was later revealed that Omar had died in 2013. The Taliban admitted having kept Mullah Omar's death secret. Afghan and Pakistani analysts played down the significance of Jalaluddin's death on the group's overall operations. When a Taliban leader dies, it is common for differences to crop up among factions of the group, said Hikmat Safi, spokesman for Afghan Chief Executive Abdullah Abdullah. That may be the case after the death of Jalaluddin, but such feuding is unlikely to matter in this situation, he predicted. "There won't be much trouble or bickering among various [Taliban] groups," he told Pakistan Forward. "Jalaluddin Haqqani had been an important figure, well versed in Arabic, and was close to Osama bin Laden and al-Qaeda network during his good days, but he did not hold any active command and control role in recent years," Peshawar-based security analyst Brig. (ret.) Mehmood Shah told Pakistan Forward. Jalaluddin's death "will have no significant effect on the [Haqqani] Network or the Taliban movement in Afghanistan," Soherwordi, the Peshawar political scientist, said. "The deaths of leaders do affect the operations of the Taliban ... but it is also a reality that the guerrilla fighters reunite and start operations under a new banner or a leader," he said. "They will continue their operations." 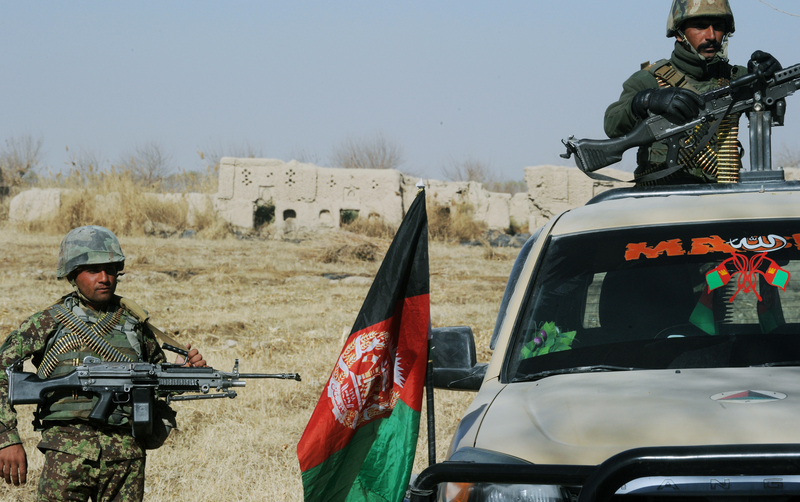 The Taliban are falling into the vortex of their own internal conflicts, observers say. The Taliban have denied the allegations.